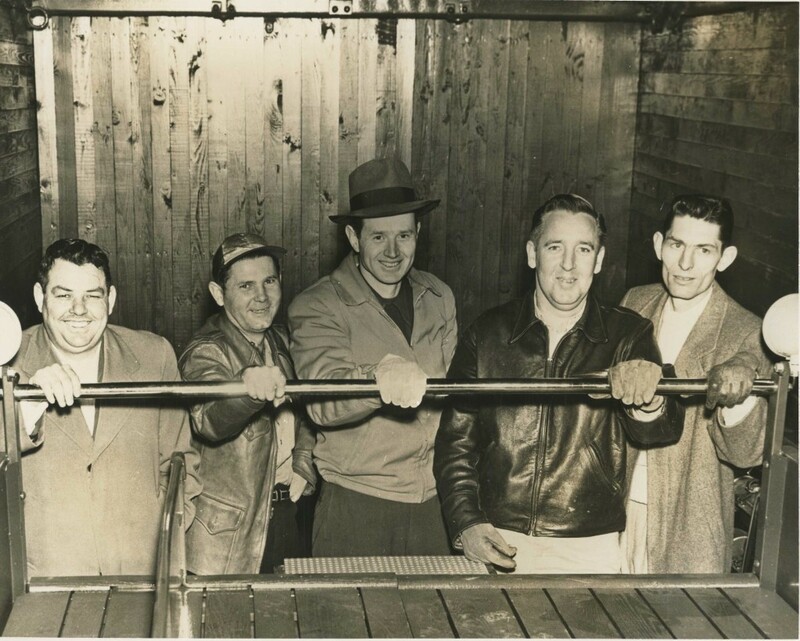 In the fall of 1951 there were several bad house fires in the Pinecroft-Sedgefield vicinity. Several residents of the area decided to call a meeting at the Guilford Courthouse to organize a fire department. Robert Neely, a lawyer and resident of the district, made the application for incorporation. A meeting was held in his office on March 28, 1952. The district was established on a membership basis. 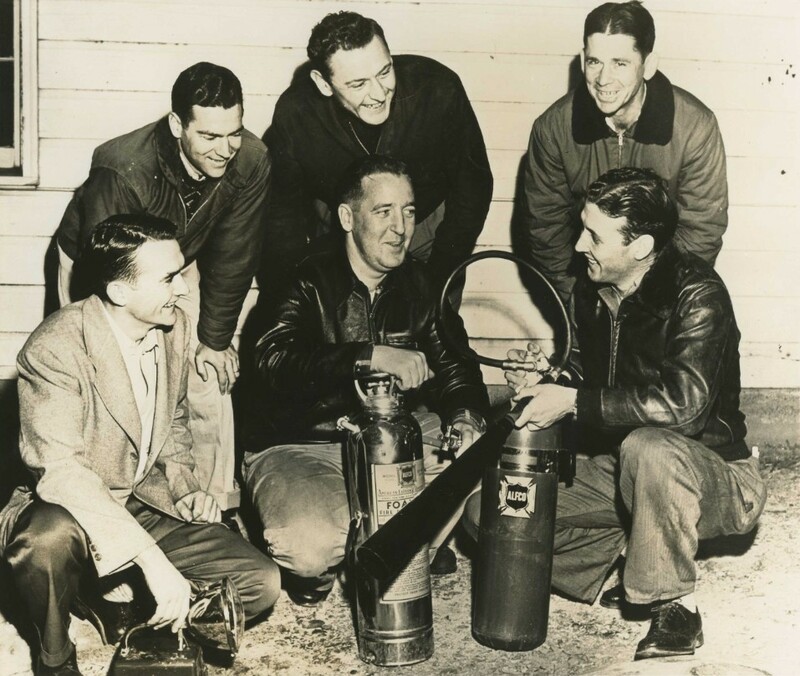 A few months later, the Board of Directors authorized the purchase of a new Pumper that pumped 500 gallons of water per minute. 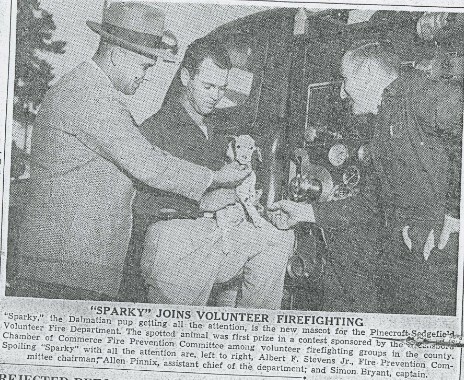 The new Pumper was put into service on January 28, 1953. 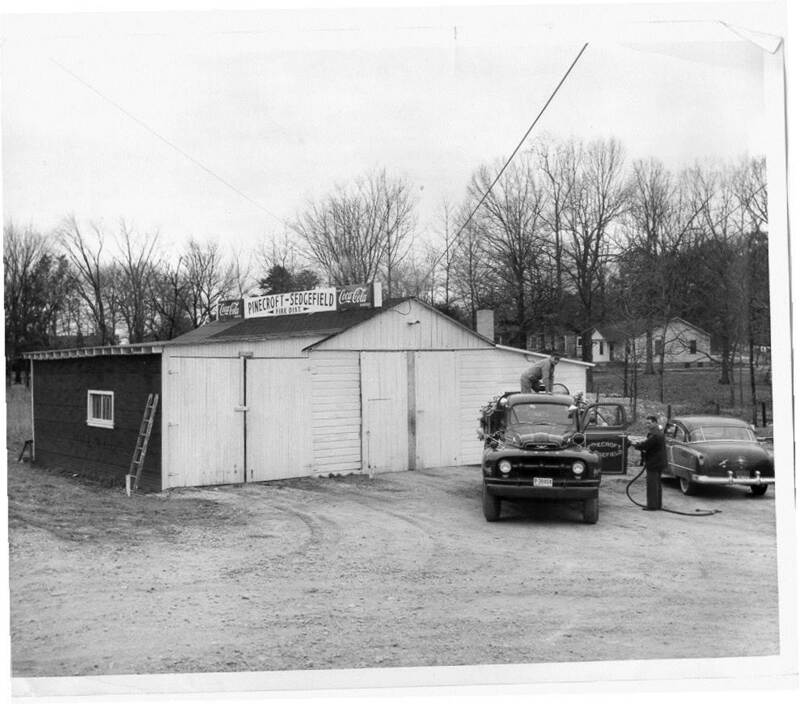 The truck was housed in the rear of the Gate City Truck Stop on High Point Road, which was leased for $1.00 per year from Frank Joyce. The department was originally on a subscription basis, with each property owner paying ten cents on one hundred dollar evaluation. In 1956, the tax district was established.